Finding the right internal blinds that compliments your home and décor is easy with our extensive range of styles and colours. 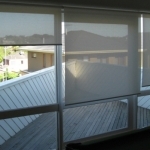 Depending on your needs and budget we can supply and instal several types of roller blinds and venetian blinds as well as other blind types if needed. 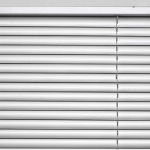 Indoor blinds are generally used on windows and glass doors to blockout or screen daylight and provide privacy. They also help to style the home with the type of blind and colours that are chosen. 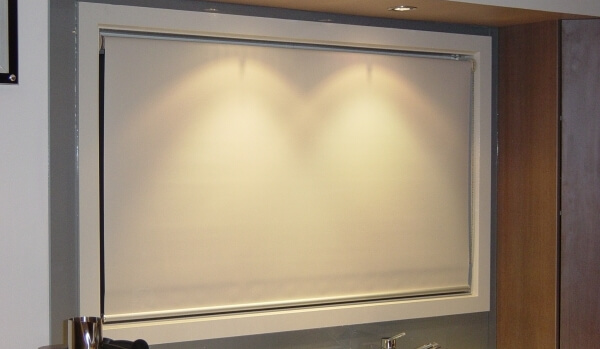 Roller blinds are the most popular widow furnishing and come in either blockout, light filtering or screen fabrics. 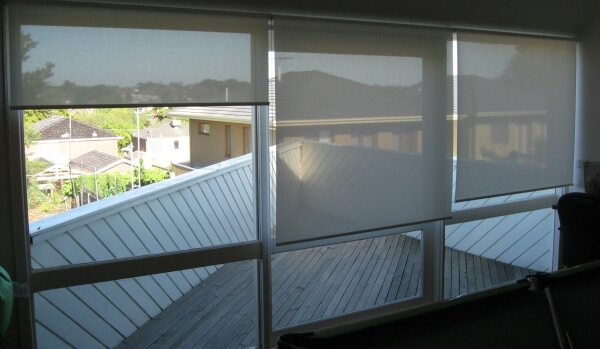 Dual blinds are also available providing a privacy screen during the day and a full blockout at night. 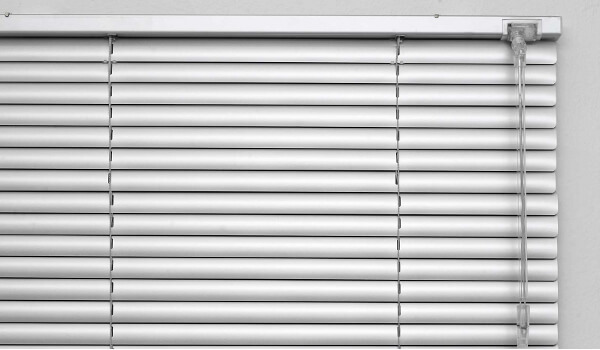 Venetian blinds can do both in the one blind depending on how the blades are turned. 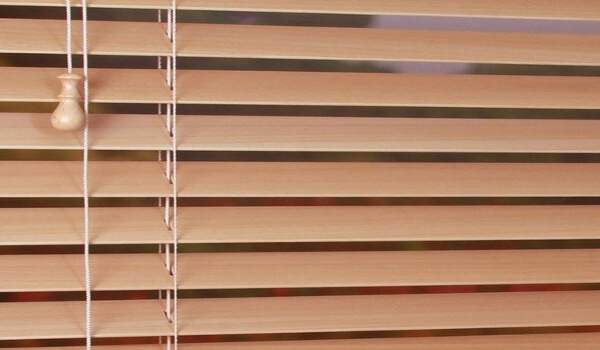 For indoor blinds Melbourne, give Euroblinds a call. Our indoor blinds can be operated in a number of ways including side chain operation or remote control for the roller blinds. Solar powered remote control will soon be available with retrofitting also possible. 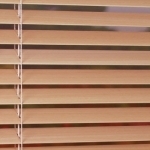 Venetian blinds can be wand or chord operated. 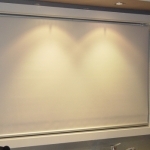 Most internal blinds can be made up to 3.0 metres wide with similar drops. Large internal roller blinds can be fitted with spring assists that sit inside the fabric tube and make them easier to roll up. They can also be multi-linked and operate via one chain or motor. All our indoor blinds and venetian blinds are made here in Melbourne using the finest components and fabrics so you know you’re getting a product that’s built to last. We use only leading brand fabrics and quality components like extruded aluminium roller tube, Acmeda parts for our roller blinds. Quality Basswood or Cedar timbers are only used in our timber venetian range. All our products are professionally installed and carry a 5 year warranty. For indoor blinds, options include a large choice of leading fabrics and colours including blockout, screen and light filtering fabrics. Different colour chains and bottom rail colours and profiles are also available. Several different operating methods like chain or motorisation. Different height pelmets can also be added.